Solr makes it easy to run a full-featured search server. 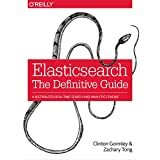 In fact, its so easy, I'm going to walk you through Solr in 5 minutes! Solr enables you to easily create search engines which searches websites, databases and files. 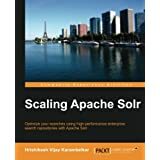 The goal of SolrTutorial.com is to provide a gentle introduction into Solr. If this is your first-time here, you most probably want to go straight to the 5 minute introduction to Solr.